Athletic coaches play an extremely influential and unique role in the lives of young men, often serving as a parent or mentor to the boys they coach. Because of these special relationships, coaches are uniquely poised to positively influence how young men think and behave both on, and off, the field. 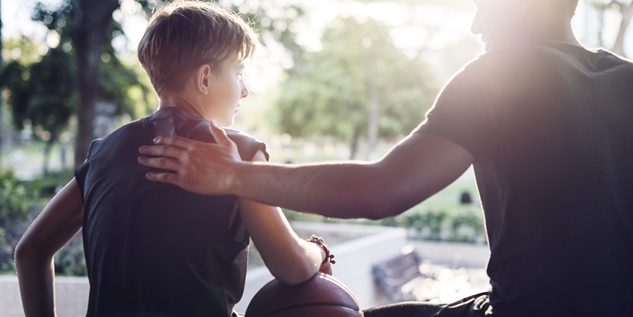 FUTURES’ Coaching Boys into Men (CBIM) program facilitates these connections by providing high school athletic coaches with the resources they need to promote respectful behavior among their players and help prevent relationship abuse, harassment, and sexual assault. 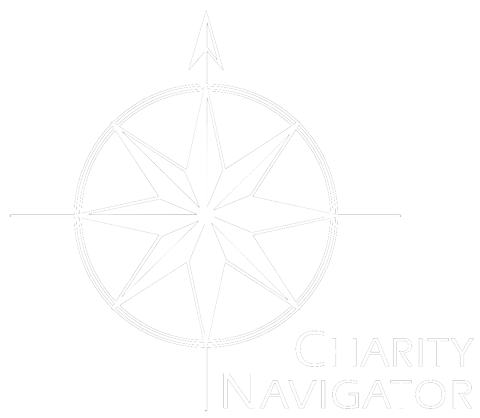 For more than a decade, the program has been implemented in communities across the U.S. and around the world. 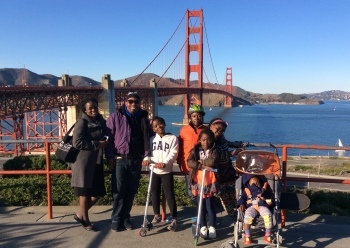 From Sacramento and Dallas, to India and South Africa, the program’s messages have proven universal. The CBIM curriculum consists of a series of coach-to-athlete trainings that illustrate ways to model respect and promote healthy relationships. The CBIM card series instructs coaches on how to incorporate themes associated with teamwork, integrity, fair play, and respect into their daily practice and routine. CBIM first launched in 2001 as a national public service announcement campaign in partnership with the Advertising Council. The television, radio, print, and online ads leveraged over $123 million in donated media and catalyzed grassroots efforts in communities across the country. 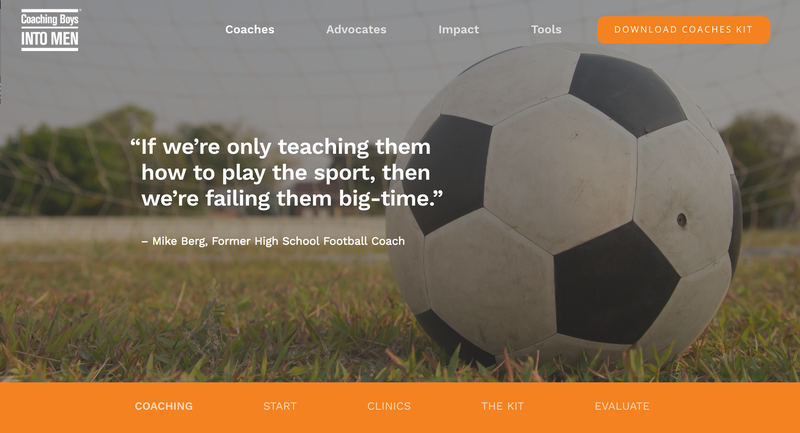 CBIM has since grown from a broad awareness and action campaign into a comprehensive violence prevention curriculum for coaches and their athletes. Building on the success of the US domestic implementations and communities, FUTURES has also expanded the program internationally. Athletes As Leaders™ (AAL) is a companion program for high school athletes on girls’ sports teams. We believe all genders play a role in creating a safe community, and AAL aims to empower female-identified youth to take an active role in promoting healthy relationships and ending sexual violence. Athletes are encouraged to be leaders in changing social norms at the school to a culture of safety and respect. The program was created in partnership with the Harborview Center for Sexual Assault and Traumatic Stress, a program of University of Washington Medicine. Visit the Coaching Boys Into Men website now!